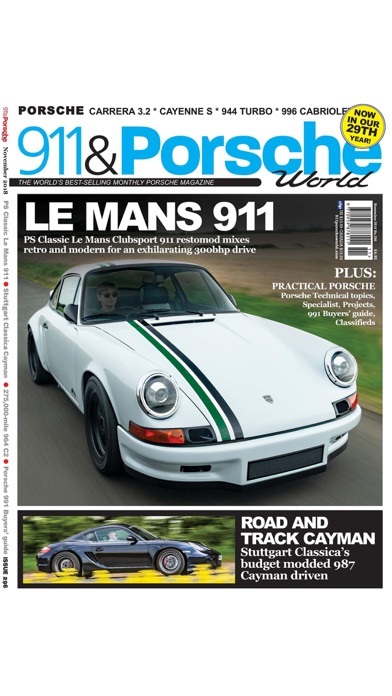 Love the magazine and now get to enjoy it on my phone..it is a very good app, works perfectly! 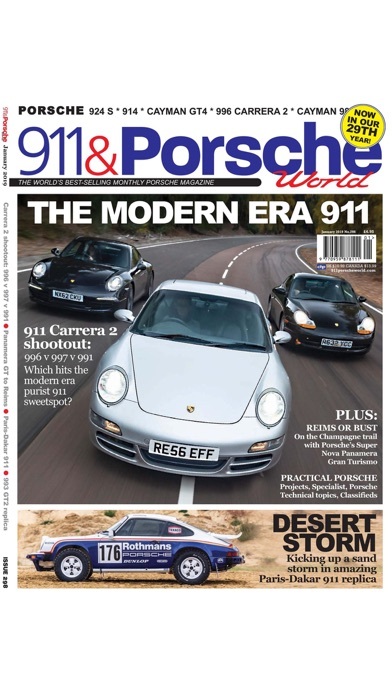 I am extremely happy with 911 & Porsche because of the real world experiences communicated every month. 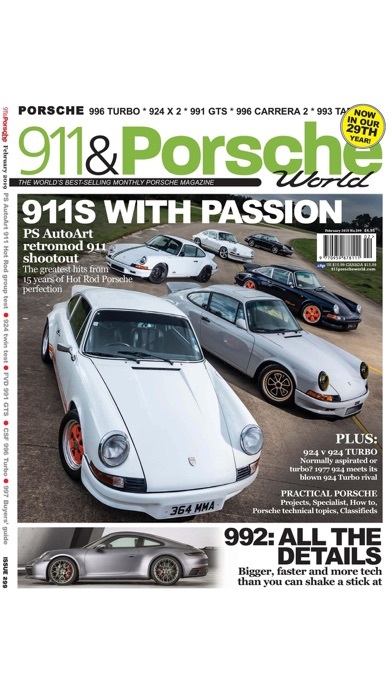 The writers own Porsches and have access to many aspects of Porsche ownership. I can relate to their articles. 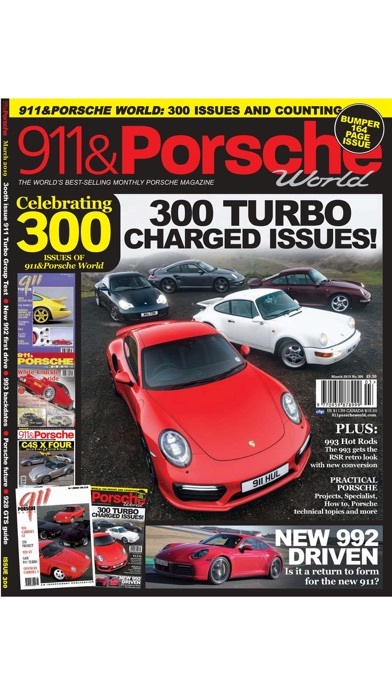 I do not need any other magazines in order to satiate my desire regarding the Porsche experience. Please fix the "app" because 75% of the time the app freezes on the opening page requiring a reboot. Love the app and the ability to see all my back issues. 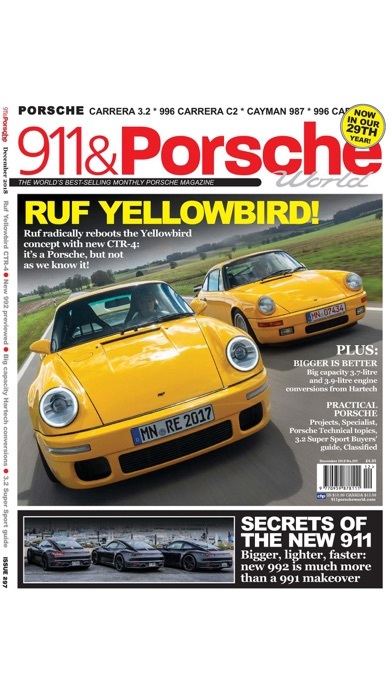 Would be nice to have search function to find articles in back issues. I really enjoy this magazine, and the app doesn't detract from said enjoyment. What more could you want? This app crashed after the new iOS and now refuses to open. After four months of back and forth with tech "support" it still doesn't open, but I'm still charged for each issue of my subscription I haven't even seen. They can't seem to fix it nor cancel my subscription. Lame.